We only sell TestoFuel directly from our websites. 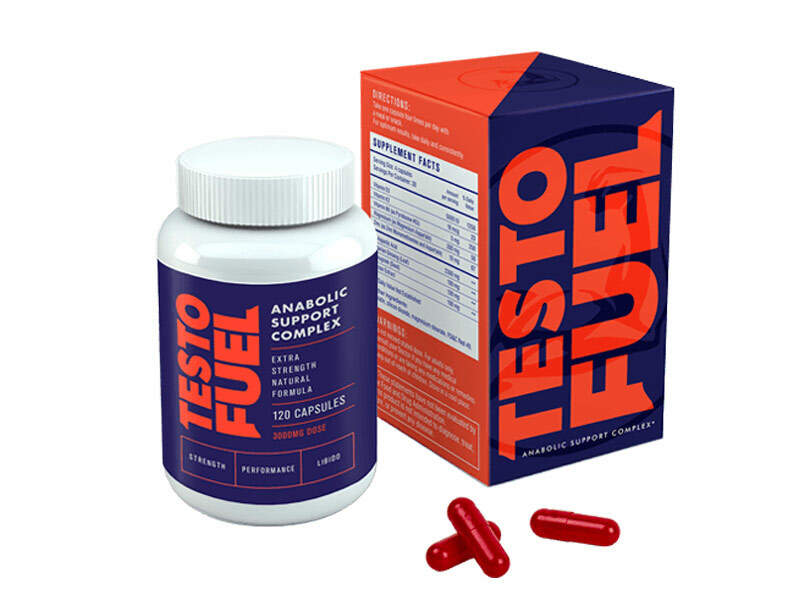 TestoFuel isn’t sold through Amazon or any other retailer. Our premium testosterone booster is only sold directly from our websites, to ensure you always receive the best price, highest quality support and a genuine product. To make purchasing TestoFuel as easy as possible for Amazon account holders, the option to use Amazon Pay has been made available on our website. This means you get the convenience of using Amazon and the benefit of our fast delivery and customer support. If you have an Amazon account, then you can use Amazon Pay at the checkout to make your purchase. Buying TestoFuel using Amazon Pay is very easy. Simply go to our order page, and click on the Amazon Pay button. After clicking on the button displayed, log into your Amazon account and your order will be completed. Ultimately, Amazon Pay provides you with a fast, secure and easy payment method direct from our website – to ensure you receive the highest quality support and product too. TestoFuel is delivered from both the USA and UK, to make sure you receive your order as quickly as possible. Depending on which delivery service you choose, TestoFuel could arrive in 1 – 2 days in the UK or USA, and between 2 – 6 days in Europe and 5 – 15 days for the rest of the world.